Reuben was a member of the Seaford Volunteer Fire Department. 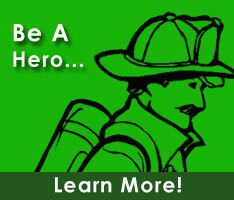 Birth: unknown Death: Dec. 7, 1960 Reuben was a member of the Seaford Fire Company Seaford, Delaware. He was elected and served as the 14th President of the Delaware Volunteer Firemen's Association in 1937.